Learn to swim with our Kingswim specialists! Swimming classes for babies, kids and adults are available. With over 12 locations around Melbourne, there is sure to be a Kingswim pool near you. We offer swimming classes for babies from 12 weeks right through to graduate level swimmers and adults. We are located in various aquatic centres around Melbourne so pop in and say hi! 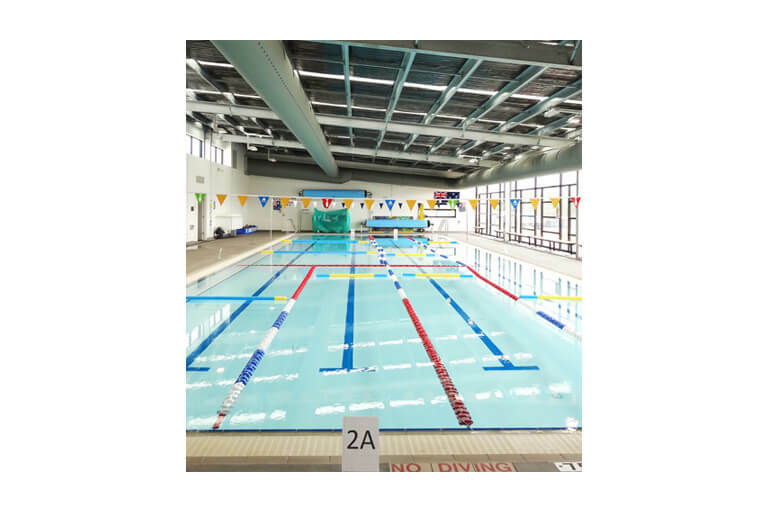 Swimming lessons and pools in Melbourne. Hands down, we offer the best baby swimming lessons in Melbourne! Swimming is one of the most sought after baby activities and for good reason. Not only does it improve the coordination skills and general athletic ability of your baby at an early age, it also further strengthens the intimate bond between you and your little one since a lot of time will be spent in the water together. Infant swimming lessons are available from just 12 weeks all the way up to 3 years of age with different levels offered. Our very popular kids swimming lessons are for children who are ready to learn without a parent in the water. Sessions are specifically designed with maximum fun and safety in mind to allow for a smooth progression that is in line with your kid’s natural abilities. By learning the right skills they can freely decide if they want to keep swimming as a hobby or if they want to step up and become professional swimmers. As one of the premier swimming clubs in and around Melbourne, Kingswim provides adult swimming lessons as well. Offered at basic, intermediate and advanced levels without fixed contracts, these classes will teach you how to swim at your own pace. Don’t be the one missing out on water activities during the family vacation, enroll in one of our lessons for adults today! If you are looking for a public pool or swimming centre to visit for casual swimming, Kingswim offers 10 and 20 visit passes at some of our great locations. You can also book for a session at the same time each week.